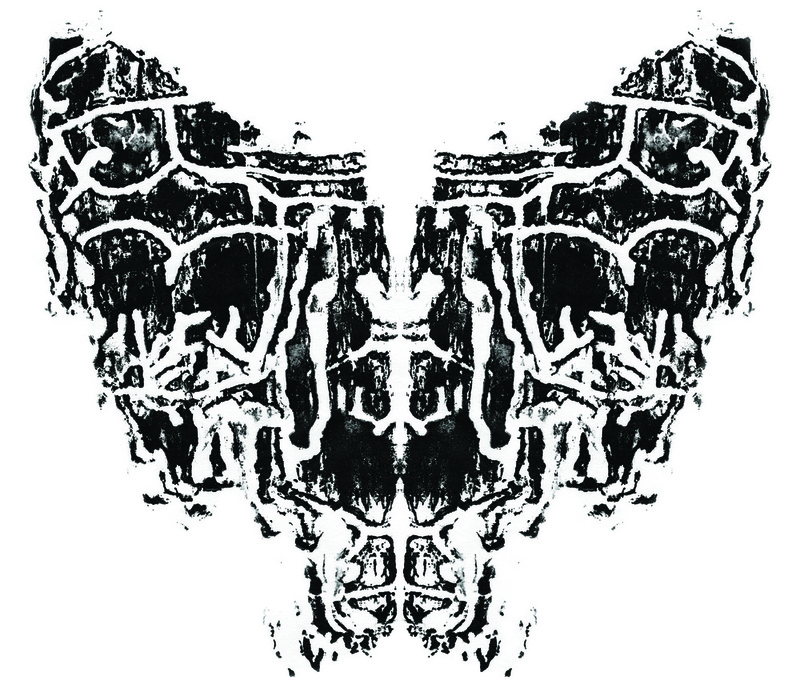 These are digital prints of mirrored ink reliefs taken from the underside of beetle-burrowed pine bark. Parasitoidal refers to a parasite that kills it’s host. The bark was collected from dead pine trees that were killed by the Western Pine Beetle.